Email marketing is still known as one of the golden methods when it comes to online digital marketing. If done correctly it has the potential to reach thousands upon thousands of people every week; in fact many of the top Internet marketers credit their success to Email Marketing. Think about it, the ability to personally contact hundreds to thousands of people daily via email is an invaluable asset, especially when you can automate it so you can just sit back and watch them send. 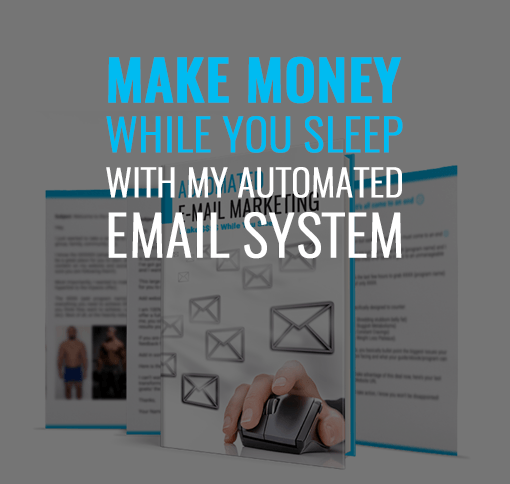 Within 3 months of setting up my email marketing system, I obtained 30,000 highly relevant emails for specifically fitness-related audiences from Facebook and sent over 250,000 emails, all of which were automated!! 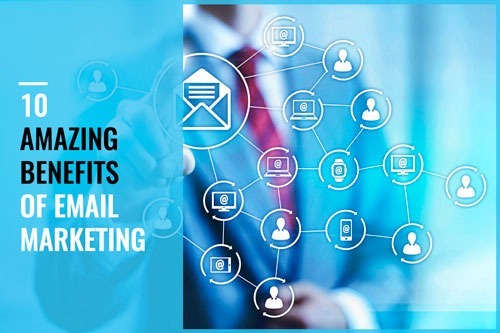 If you are just starting out or currently running campaigns with Facebook adverts, then adding in email marketing is a no-brainer. Here are 10 benefits you need to know. For the amount of value email marketing provides, the price of setting it all up is very low and makes it ideal for small businesses, personal trainers or start-ups. 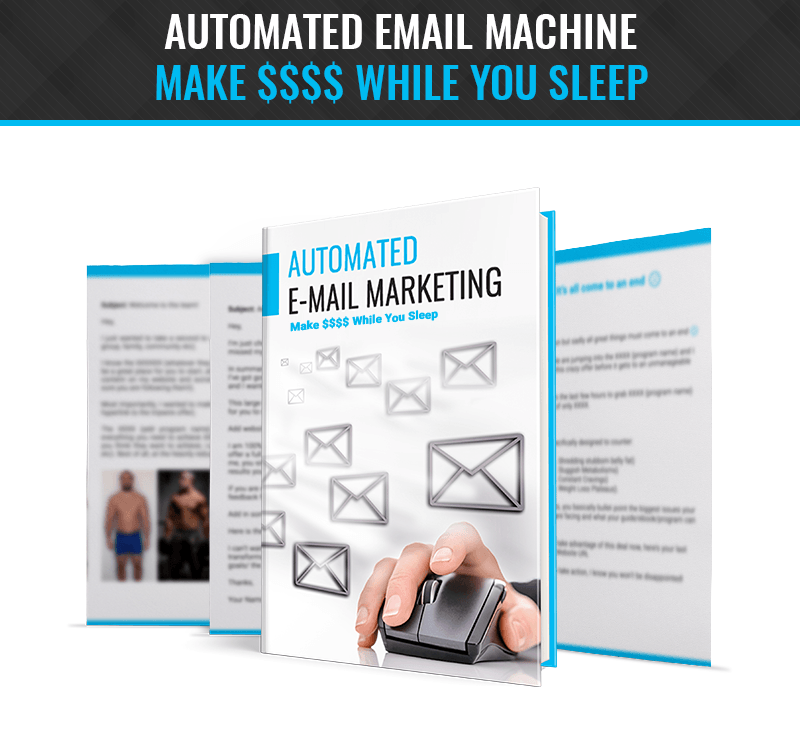 Remember, email marketing lets you set up this automated machine, so you can make a ton of money while sitting on the beach (trust me, I’ve done it, many times). You don’t even need to be an expert marketer or computer wiz. 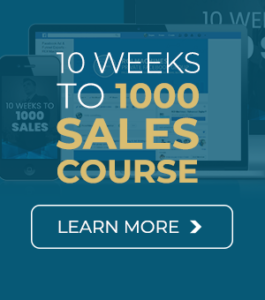 In fact, I’ve compiled a comprehensive guide teaching you EVERYTHING you need to know, while providing you with a series of automated follow-up sales emails that has helped me generate $500,000 in 6 months. You can sign up to several different email websites (the pros and cons of each are discussed in my guide) and start sending emails from as little as $10 a month. 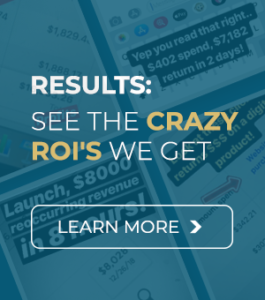 Think about it logically, $10 per month to make not only hundreds of dollars back in return but, most importantly, to build an automated sales sequence that lasts FOREVER. You can put in a small amount of work now, using my Email start-up guide and earn thousands of dollars for 10 years or more. It’s really one of the best returns for your time investment possible. As long as you drive traffic in a sensible manner, emailing captures only targeted and highly relevant subscribers, who are the perfect audience or customer for your product. Logically, why would people sign up to receive emails if they aren’t interested in your products, niche or service? Sure, while they may sign up for the ‘free cheat sheet’ or program, as long as this is well-designed and tailored to your funnel and products (something I discussed in detail in this blog) then they will be the perfect customer to follow up with promos, more free content and sales sequences for your products. 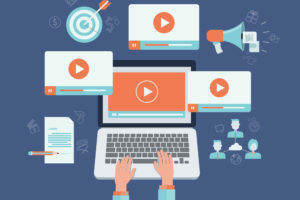 With that being said, compared to most other marketing strategies, all of the audience you are providing content to will be very interested and potential buyers. In other words, you are never wasting your time creating emails. And as long as your emails are relevant to how you gained these subscribers in the first place, sales will follow. As discussed, a huge benefit of email marketing is its automatic process. Aweber or mailchimp (2 programs I recommend for solo trainers or small businesses in my 24 hour facebook blueprint program ) is a perfect platform allowing you to create emails, place them in a follow-up series and they will send automatically to subscribers. In addition, there are added benefits where you can customize the timing of every message and then create a sequence based on this. For example, long-term automation may include sending out a first email instantly when someone has subscribed. The 2nd/3rd/4th /5th and so on are emailed automatically after each other. This gives subscribers daily content to make them more familiar with your brand, moving them down the funnel and becoming warm, engaging and paying audiences. Personalising your message to thousands of people may seem a lot harder than it actually is. Most mail servers have a very simple and easy process that personalizes peoples’ names through automation, taking you and your time out of the equation – clever right? Hey (Name of Receiver) how’s it going? For a lot of people this is a sign of trust and added personalization, which helps make them more open to your email and product or service. It may seem trivial but research shows it can make a difference and is a 10 second job when crafting your initial automation sequence. Broadcasts or urgency messages are one of the most powerful ways to make sales, if used correctly. Titling these messages with URGENT or TAKE ACTION or LAST FEW REMAINING can create spontaneous buyers (for lower cost products) and may force other buyers, who were on the fence, to finally commit and buy. Using advanced methods, you can even include countdown timers in your email, which drives further clicks to the website and sales. 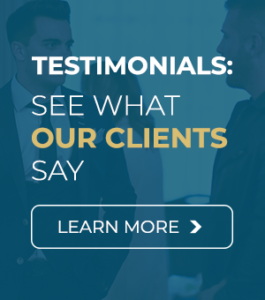 In fact, my “3 day urgency” follow-up sequence played a big role in my email marketing campaigns and business success, forcing people who were still on the edge to take action. I touched on this with the automatic process. But this feature is so simple and easy to use, and is absolutely vital for email marketing. It’s as simple as dragging a created email and placing it on the follow-up series, then allocating it to where in the series you’d want it. An important part of this feature is the time you want to be automatically sending these emails out. 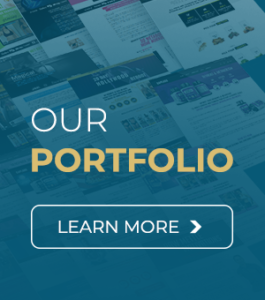 This way, you can get a blend of content including helpful tips, engaging articles and sales-based emails. After this, it’s better to taper off, going from 2 to 5 days between emails, so as to not create annoyance to subscribers or have them unsubscribe. One of the greatest benefits of email marketing is that it’s really easy to create. In fact, many people use my program to create a highly advanced marketing system which I use and which is also used by some of the world’s leading 7 figure marketers in just ONE DAY. When designing the emails, you don’t even need to be an expert or computer wiz. 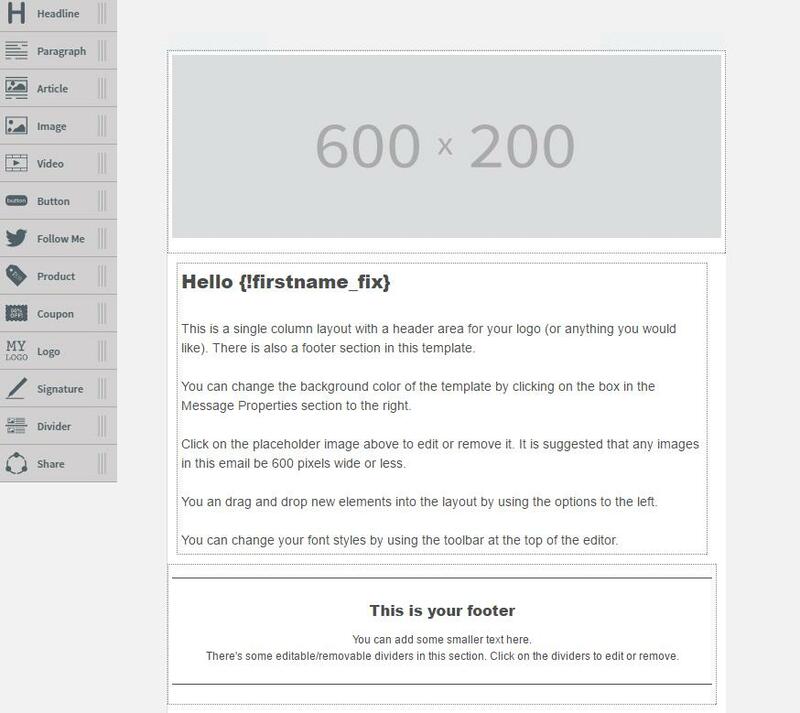 Most of what you need to set up is already done for you, emails can be designed in a “drag and drop”-like fashion. 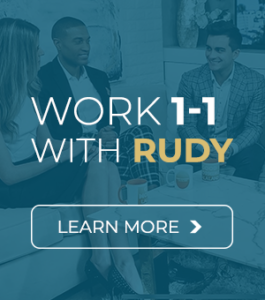 There’s really no excuse, you can start today and have a highly lucrative and automated sales funnel in place for the rest of your business life! The tracking and analytics options for email marketing are also one of the easiest and simplest systems available for new online personal trainers or fitness pros. It normally shows you the most important statistics right on the homepage, including the % of opens and click rate (clicks to website etc.). Taking it one stage further as you become more advanced, the stats are extremely beneficial, giving you important data, such as daily opens, daily clicks, subscriber growth, open rate, based on time of day, day of the week and a bunch more. In short, you don’t need to waste hours, hire a digital marketer or become a computer wiz to test and see what’s working and what’s not. Scalability is the most exciting aspect of email marketing. Sure, you may be able to make $1000-3000 per month doing personal training or other tasks, but, how do you make 10, 20 or 30,000 per month? Most jobs, business plans or set-ups don’t allow for large scalability. With email marketing there’s no real limit to how big your email list can grow; therefore, your potential to make more money is enormous. Of course, reaching 100,000 or even 1 million subscribers does take time. However, if you use my proven system to basically cover all costs of obtaining new emails you could easily build this list to 6 figures in 1 year (which is pretty impressive for a solo personal trainer just starting with digital marketing). Remember, not only will this list provide immediate income and return, but when you launch a new product or service you could easily make 1, 5, or even 10,000 in ONE DAY by sending it out to your lists. As mentioned throughout, one of the main benefits of email marketing is that it provides a lucrative and PASSIVE income. 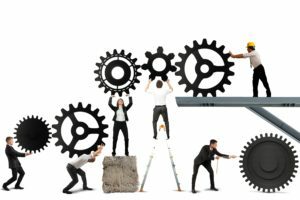 Firstly, the cheap price of implementing makes it a no-brainer for single business entities such as personal trainers who are just starting out. The income largely depends on the size of your email list; for example if you have a list of 500 and obtain 500 new subscribers per week you could easily earn $1000 per month – all fully automated! 25 sales at say $10 a sale, that’s $250 per week. Of course, if you sell it at $20 per product this increases to $2000 per month and so on. Best of all, it’s maybe only costing you $10-50 per month to pay for the mail service / platform. What about traffic? How do you capture 500 per week? Well that’s super easy too, I’ve captured over 500 PER DAY with my proven system which uses an advanced Facebook advert strategy to basically cover all the costs of obtaining these new emails.